SID’S Bikes will sponsor a brand new CRCA open racing series targeting P/1/2 cyclists. Read more about this exciting new sponsorship agreement and this new addition to CRCA’s open race calendar. CRCA is hosting a social gathering for members to pick-up their CRCA numbers on February 15th. Come enjoy a few drink specials with your fellow club members. 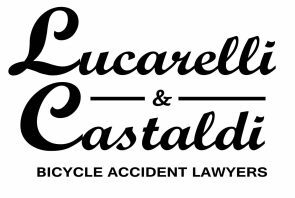 Lucarelli & Castaldi will be the 2012 title sponsor of four CRCA open races: the FBF Road Race, the FBF TT & ITT, the Lou Maltese Memorial and the Master’s Throwdown. Read more about this exciting agreement. Minutes from the January 2012 meeting of the board.